It would be logical to assume that the recent growth in air passenger numbers in Russia should be driving up demand for new aircraft and, consequently, resulting in increased production. In reality, the Russian aircraft industry appears to be unable to meet the market’s needs — not least because of its low production rates. 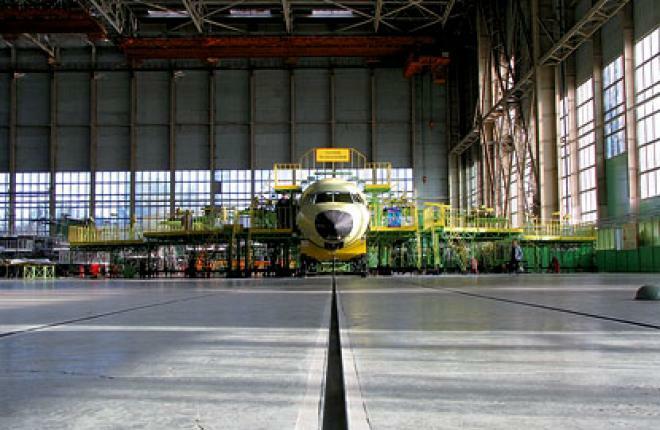 The Ministry of Industry and Trade reports that civil aircraft production in Russia has been declining steadily; in the first six months of 2011 it dropped 9% on the same period last year. Only two airliners have been built since the beginning of the year: one Tupolev Tu-214 narrowbody aircraft and one Sukhoi Superjet 100 regional jet. There were also 26 new Mi-17 helicopters, 24 of them built for export. Production of aero engines has dropped by an overall 16.1%, with the decline for gas-turbine auxiliary power units amounting to 47% and that for turboshaft and turbofan engines — to 27.7%. Last year, Russian manufacturers delivered seven civil aircraft to customers against 14 the year before. These included two Tu-204s, one Tu-214, and four Antonov An-148s. A total of 214 helicopters were built in 2010, up from 183 in 2009.